Fiber is the structural material of all plants. Fiber is not absorbable or digestible by humans, therefore it passes through the digestive system without providing any calories. 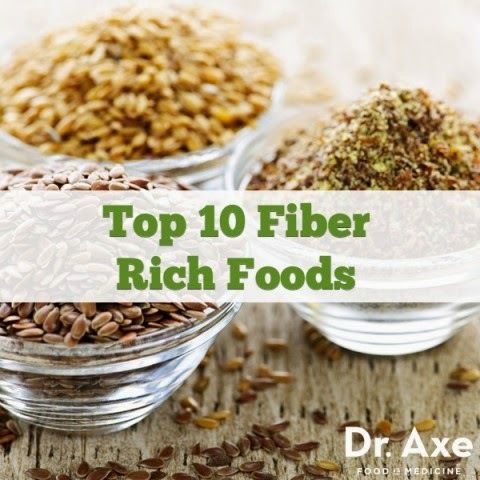 High fiber foods can have great health benefits but unfortunately the average person is only consuming 50% of the fiber they should be getting daily. Fiber comes in two main forms: soluble and insoluble. Soluble fiber forms a gel in the digestive system, trapping fat and cholesterol inside. Therefore, soluble fiber may help lower cholesterol. Insoluble fiber absorbs water, forming a bulk, which keeps digestion regular and relieves constipation. Both types of fiber are needed in a balanced diet. The AI (adequate intake) for fiber is 38 g/day for men and 25 g/day for women. The Daily Value is 25 g/day.